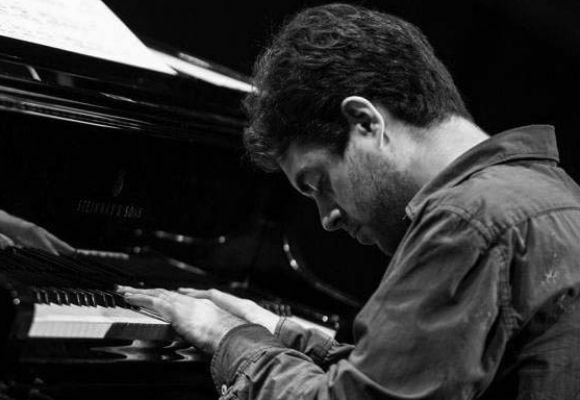 Yago Vazquez is a pianist from Spain based in New York City. He studied at the Music Conservatory of Vigo, SPJ Pontevedra and Estudio, Escola de Musica (Spain). He moved to NYC in 2008 to study at The New School for Jazz and Contemporary Music where he graduated with honors in 2010. He has toured extensively playing in jazz festivals in Switzerland, Germany, Spain, Portugal, England, United States, Guatemala, Mexico, Salvador, Honduras, Nicaragua, Costa Rica, Chile, among others, and has performed at some of the most prestigious jazz clubs in New York City (Blue Note, Smalls Jazz Club, Jazz at Lincoln Center, The Jazz Standard, Cornelia Street Cafe, etc). Yago Vazquez has been featured in over a dozen albums and has performed with musicians like Reggie Workman, Billy Harper, Jesse Davis, Gilad Hekselman, Joe Martin and Ingrid Jensen, among many others. Yago has released one album as a leader, “Chorale” (Free Code Jazz Records 2011) featuring Logan Richardson, Aidan Carroll and Tommy Crane. He recently recorded "Stream", a new trio project that he co-leads with bassist Scott Lee and drummer Jeff Hirshfield. "Stream" (Fresh Sound New Talent 2015).